Onsior is a non-steroidal anti-inflammatory drug (NSAID) that relieves pain and reduces inflammation associated with orthopedic and soft tissue surgery. 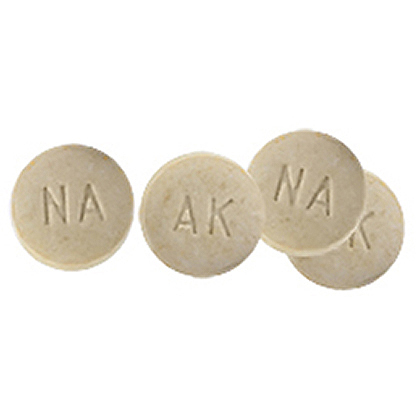 The small, flavored tablets are favored by cats and dogs and are easy to administer. 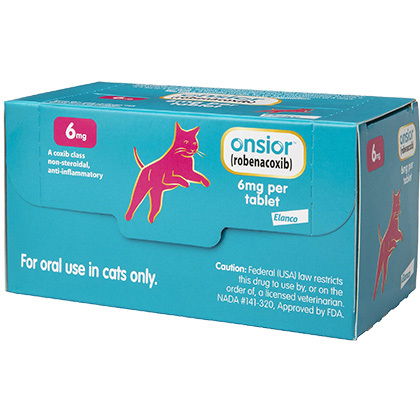 Onsior for Cats is available in a 3-pack of 6 mg tablets in a blister packet. Onsior for Dogs is available in a 3-pack of 10 mg, 20 mg, and 40 mg tablets. 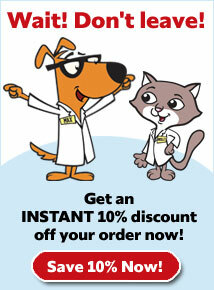 Onsior for Cats and Dogs requires a prescription from your veterinarian. Onsior contains the active ingredient robenacoxib, an NSAID (non-steroidal anti-inflammatory drug) that targets the COX-2 enzyme that causes pain. It spares the COX-1 enzyme to protect your pet's gastrointestinal tract and blood platelet functions. The tablet is quickly absorbed from the gastrointestinal tract and is effective for 24 hours. For cats and dogs only. Not for human use. Do not use with pregnant or lactating pets or those suffering from ulcers. Do not increase the dose, frequency, or length of time you administer Onsior, unless directed by your vet. Keep out of reach of children and pets. In case of accidental overdose, contact a health professional immediately. What is the most important thing I should know about Onsior? 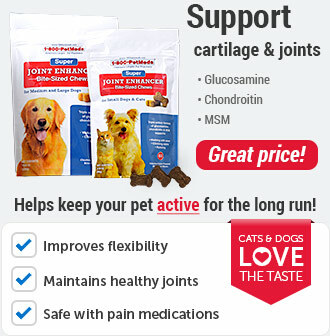 Onsior is used in pets for the control of postoperative pain and inflammation associated with orthopedic surgery. It can also be prescribed for other kinds of pain. The maximum duration of therapy is 3 days. The active ingredient in Onsior is robenacoxib. Onsior is a prescription medication. Onsior is a non-narcotic, non-steroidal anti-inflammatory drug (NSAID) and is usually given by mouth 1 time daily with or without food. This medication should not be used for more than 3 days. Exceeding the dose or duration of therapy may result in very serious life-threatening adverse reactions. Onsior should not be given with other NSAID medication or corticosteroid medication. If any signs of adverse reaction or intolerance occurs stop medication and contact your veterinarian immediately. What should I discuss with my veterinarian before giving Onsior to my pet? Tell your veterinarian about any side effects your pet has previously experienced from Onsior or other NSAIDs, as well as any digestive upset (vomiting or diarrhea) your pet has had. Tell your veterinarian if your pet has cardiovascular, kidney or liver disease, or any other medical problems or allergies that your pet has now or has had in the past. Disclose all medications that you are giving your pet or plan to give your pet, including those you can get without prescription and any dietary supplements. Tell your veterinarian if you plan to breed your pet, or if your pet is pregnant or nursing. How should Onsior be given? The usual dose of Onisor for Cats is one 6 mg tablet daily for cats weighing 5.5-13.3 lbs, and two 6 mg tablets daily for cats weighing 13.3-26.4 lbs. The usual dose of Onsior for Dogs is 0.91 mg/lb orally once daily. Administer Onsior for Cats tablets according to your veterinarian's directions, for a maximum of 3 days. Onisor for Cats should be given to your pet by mouth, with or without food. What are the potential side effects of Onsior? 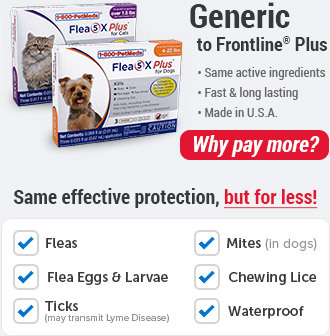 Contact your veterinarian if your pet has abdominal pain, tenderness, or discomfort, changes in appetite, bloody, black or tarry stools, blood in vomit, unexplained weight gain, water retention, fatigue or lethargy, skin rash, itching, yellowing of eyes, or unusual bruising or bleeding as these symptoms could indicate serious side effects. If any of the following serious side effects occur, stop giving Onsior and seek emergency veterinary medical attention: an allergic reaction (difficulty breathing, swelling of the lips, tongue or face, or hives). Other less serious side effects may occur. Talk to your veterinarian about any side effect that your pet experiences. What happens if I miss giving a dose of Onsior? Give the missed dose as soon as possible. If it is close to the time for the next dose, skip the missed dose and go back to the regular dosing schedule. Do not double the dose. What happens if I overdose my pet on Onsior? Contact your veterinarian or emergency veterinary clinic immediately. What should I avoid while giving Onsior to my pet? 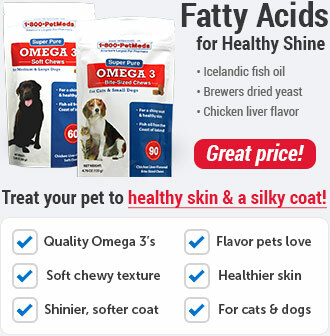 Do not give Onisor to pets weighing less than 5.5 lbs or that are younger than 4 months of age. Avoid giving Onisor to pets that have had an allergic reaction to robenacoxib. Avoid giving Onisor to pets that have had an allergic reaction (hives, facial swelling, or red/itchy skin) to aspirin or other NSAIDs. Do not give Onisor to pets that have a loss of appetite or decrease in appetite, bloody stool or vomit. Do not give to pets that are presently taking aspirin, NSAIDs or corticosteroids, have pre-existing kidney or liver conditions, or have a condition predisposing to dehydration. What other drugs will affect Onsior? Onsior should not be given with other non-steroidal anti-inflammatory drugs (NSAIDs - i.e. aspirin, meloxicam) or corticosteroids (i.e. prednisone). Administer once a day at the same time of day for up to 3 days. For oral use only. Do not divide or administer with other pain relievers. Please Note: Onsior package has 6 blisters, but only 3 have the Onsior tablet inside. Give to your pet without food or with a small amount of food for easier dosing. 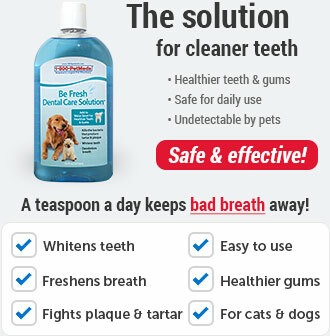 One 6 mg tablet daily or as directed by your veterinarian. 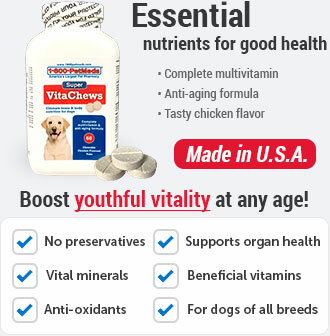 Two 6 mg tablets daily or as directed by your veterinarian. The usual dose of Onsior for Dogs is 0.91 mg/lb orally once daily or as directed by your veterinarian. Store at controlled room temperature, between 59° and 77°F. Do not use after expiration date. Keep out of reach of children and pets.